Today we are delighted to be announce the release of our fifth (and final) Convicts & Cthulhu product for 2018 … and the launch of a brand new line of supplements. Available for free download right now is Convicts & Cthulhu: Muster #1 — The Turbulent Mason. 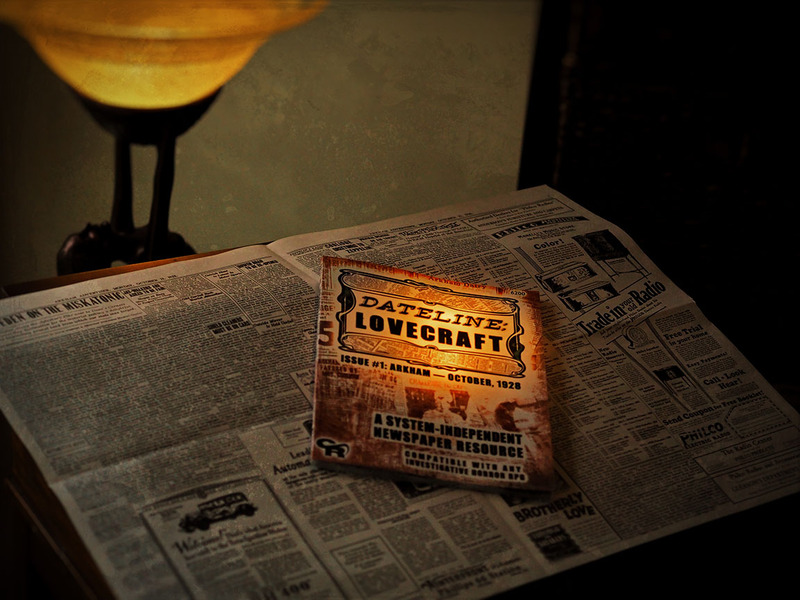 Most readers of Cthulhu Reborn will probably be familiar with the “Tickets of Leave” line of supplements that we have been releasing since July 2016 on a (somewhat) regular schedule. Those PDFs have mostly been a combination of sourcebook material and scenario seeds or full-blown detailed “ready-to-play” scenarios. Those supplements have been very well received, and by my count we have now released about 224 pages of scenario-related “fuel” to keep a Convicts & Cthulhu campaign going (on top of the extensive scenario seeds and starter scenario in the 96 page core book). But, we are always looking for interesting new things to try — and the C&C Muster series represents a different kind of product altogether. Each is based around a detailed portrayal of a single historical (or historically-accurate) person, offering not only a complex and three-dimensional portrait of their character, background, and general history but also looking at the character through a “Lovecraftian gaming” lens to offer some ready-to-use ideas about dropping the character into an ongoing campaign or scenario, either as an ally or adversary. Or even a replacement Investigator. For the first installment of the C&C Muster series, Geoff has chosen to write a piece on an intriguing fellow by the name of Anthony Fenn Kemp. History records Kemp is figure that lived a multi-faceted life on the periphery of many of the major events which defined the early history of the penal colonies. He had mercantile interests despite also being a soldier, and despite being a somewhat upstanding member of society Kemp also was at the heart of some rather scurrilous campaigns to defame some of the colonial leaders of the day. While there is plenty of juicy history written about Anthony Fenn Kemp, the C&C Muster also takes inspiration from a much less documented aspect of this curious man … namely his strong ties to Freemasonry. 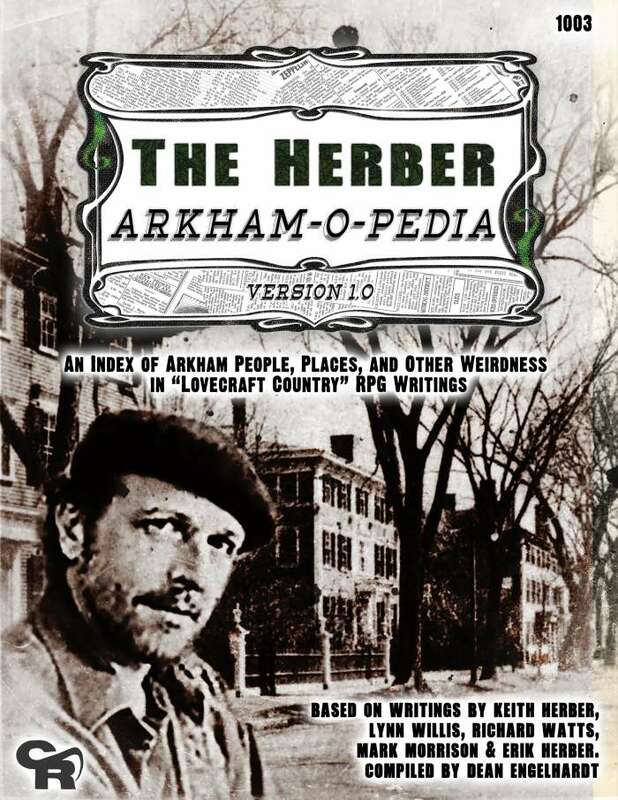 As all good Lovecraftian game authors know, it’s only a hop-skip-and-jump from masonic affiliations to associations with all manner of OTHER secretive societies, and we suggest a few different ways of creatively being inspired by this facet of Kemp’s history. 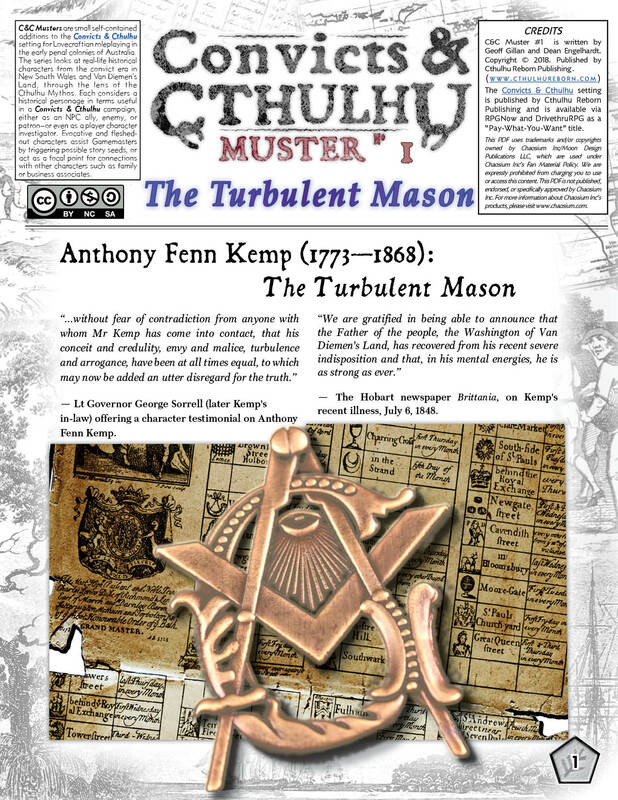 C&C Muster #1: The Turbulent Mason is available for free download right now from this very blog. 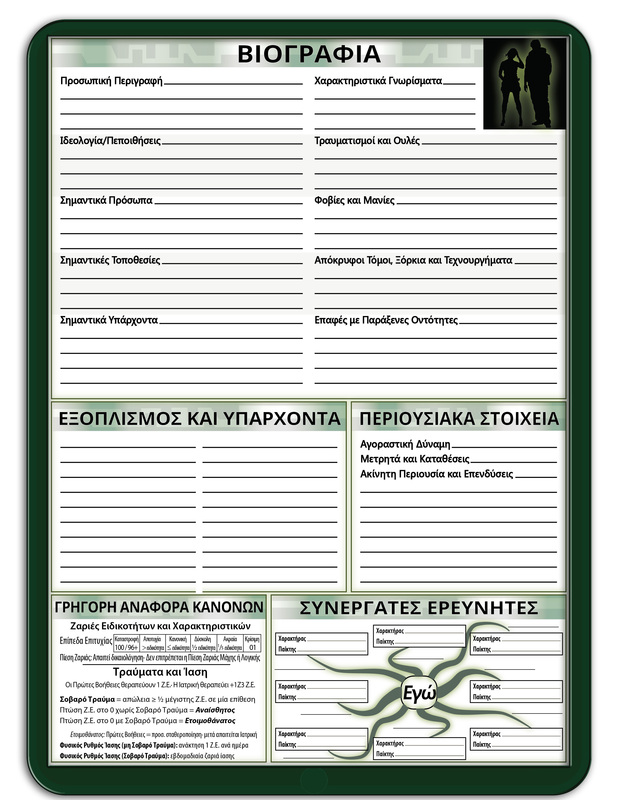 It will also be available (in a stat-free form to meet Chaosium’s licensing constraints) on DrivethruRPG soonish. We are super excited to be able to announce the release, today, of the latest in our “Ticket of Leave” supplements for the Convicts & Cthulhu setting for Lovecraftian roleplaying in the penal settlements of early Australia. 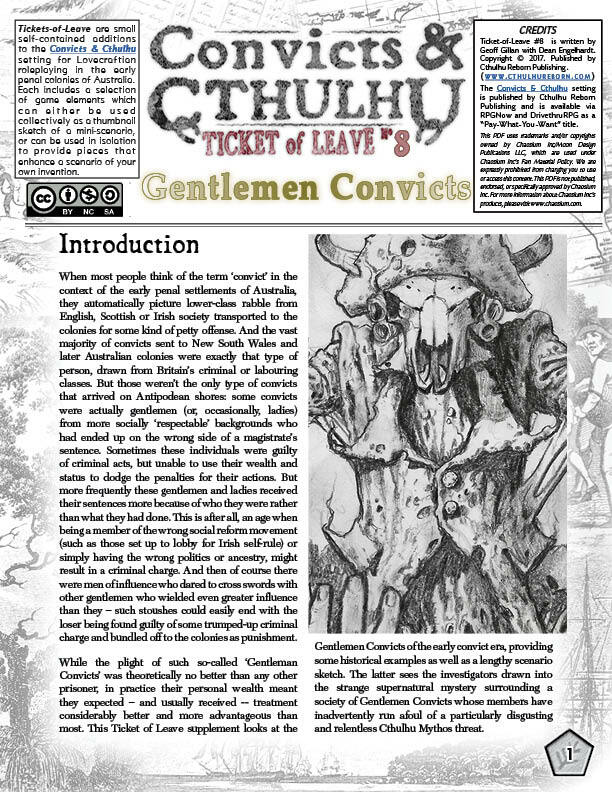 This, our eighth “Ticket of Leave” is titled Gentlemen Convicts and weighs in at a respectable 20 pages — and it is available right now as a totally free download here on the Cthulhu Reborn blog. The eighth Ticket of Leave covers an intriguing, not often discussed, aspect of the early Australian penal settlements — the so-called “Gentlemen Convicts”. These were persons of high standing in Britain who (for one reason or another) still found themselves on the wrong side of a sentence of transportation. Sometimes this happened because the wealthy gentleman (or lady) was truly guilty of a crime — perhaps quite a serious offence — yet despite using the full force of their power and influence to try to manipulate the (highly-corruptible) judicial processes of the day, had somehow still been convicted for it. But equally well, a “Gentleman Convict” might find themselves transported not so much because of their actions as their politics: wealthy persons who had connections to upstart anti-establishment political organisations (such as those advocating free rule for Ireland, or better treatment of Scots), could sometimes find themselves spontaneously found guilty of “sedition” and whisked off to the penal colonies. In some cases all they had done was dare to publish a pamphlet. A third group of “Gentlemen Convicts” were persons of influence who crossed swords with other, even more powerful, members of the upper British classes, and had incurred the wrath of someone with true power. Even the high station of such upstart minor nobles was not enough to protect them from trumped-up charges and a hurried kangaroo trial, and a one-way trip to Australia. While the “Gentlemen Convicts” were always a numerically small proportion of the overall convict population, they were immensely influential. Their wealth back in Britain meant that, despite the fact that they were indeed convicts (at least by law) they were treated somewhat better than any other convict. Sometimes such convicts travelled with a letter from a wealthy patron in England addressed to the colonial Governor — when they arrived in New South Wales, the government would usually immediately grant them a “Ticket of Leave” which meant that, unlike all other convicts, they would be free to live in their own accommodation and spared a life of harsh physical labour. Other wealthy convicts achieved the same level of freedom by literally buying it. Regardless of how it was obtained, such freedom established the “Gentlemen Convicts” as a sub-class of their own. This was reinforced by the loose associations and organisations they set up amongst themselves. “Gentlemen Convicts” offer an intriguing opportunity for characters in a roleplaying game. They might be key NPCs in a game, paradoxically a person who is a convict, but also someone who may have more privileges than the investigators. Alternatively, for players who would like to play a convict character but don’t necessarily want to roleplay the harsh treatment of the lower class prisoners Gentlemen convicts provide a useful alternative character type. The “Ticket of Leave #8” PDF contains some historical background on the Gentlemen Convicts as well as five capsule biographies which illustrate the breadth of this unique social sub-class. The supplement is rounded out with a lengthy scenario seed which centres upon a mysterious supernatural figure that seems to have taken an unnatural interest in a secret society of Gentlemen Convicts. 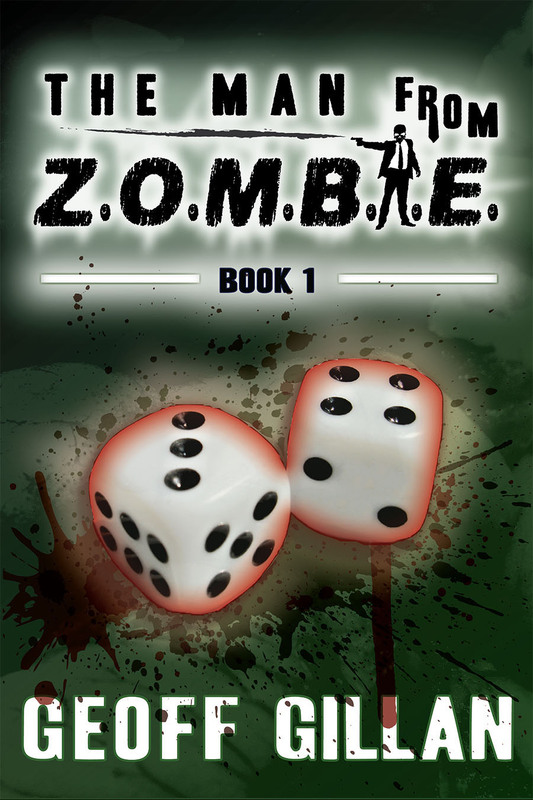 Can the investigators figure out the true motives of this gruesome stalker in time, or will his bloody trail of murder and dismemberment end with every member of the society dead and in pieces? 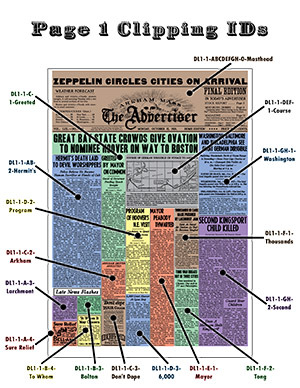 This scenario seed is the longest that we have included in a free C&C supplement — about 11,500 words in all. That’s actually almost as long as a full scenario manuscript! 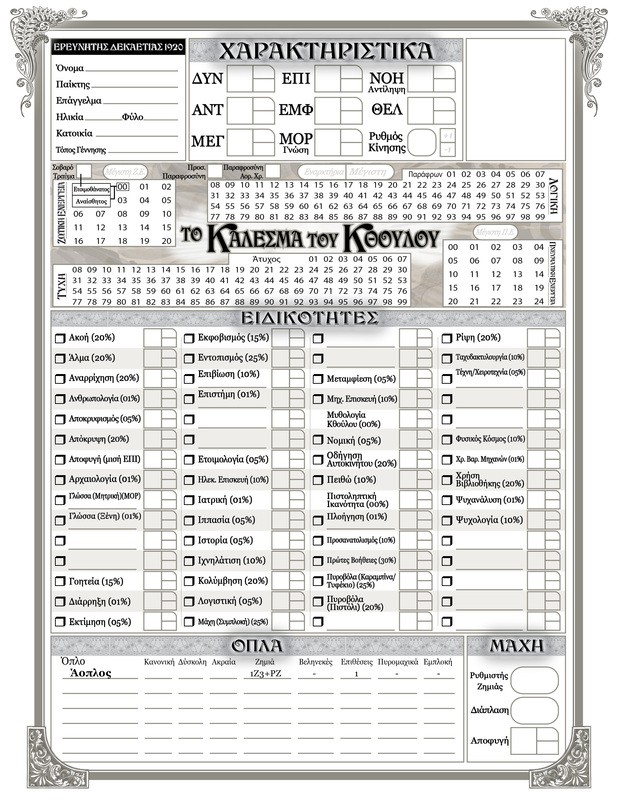 Because of licensing reasons this “Ticket of Leave”, like the previous one, has been produced in two versions — one which includes Call of Cthulhu 7th Edition statistics and one which does not. The version linked here is the STATTED (CoC 7e) version, which is likely to be what most readers want. The non-statted version will shortly be available via RPGNow. When we published the previous “Ticket of Leave” we were a little worried that splitting things into different versions like this might be off-putting to our customers but sales/download figures seem to indicate those worries were unfounded — which is quite a relief! 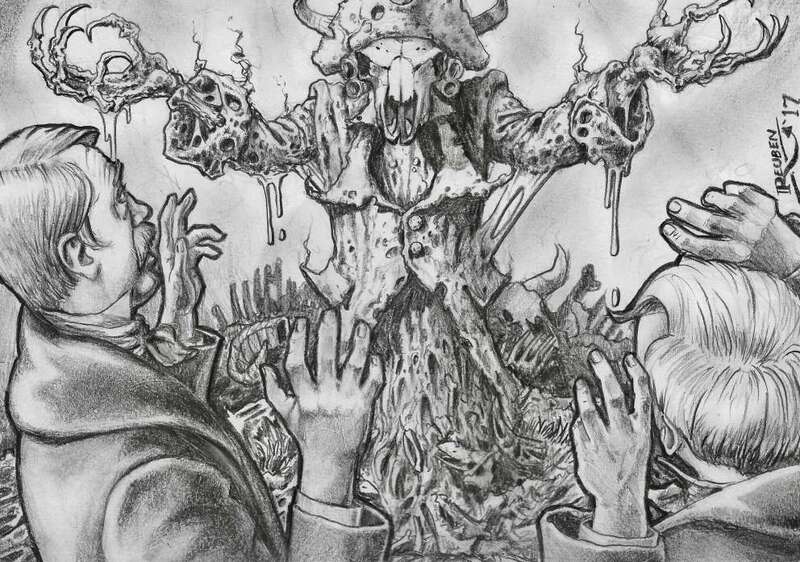 We hope that this free PDF will enliven and inspire your own tabletop RPG adventuring in the worlds of Convicts & Cthulhu. If you decide to run the scenario seed, or even pull it apart to create an awesome game scenario of your own devising, we’d love to hear about it! And (since this is Northern Hemisphere convention season), if you decide to run Convicts & Cthulhu at your local Con, you should certainly get in touch — we are always happy to throw some free merchandise your way if you’re willing to write up an account of your incredible gaming experience playing in the C&C setting!